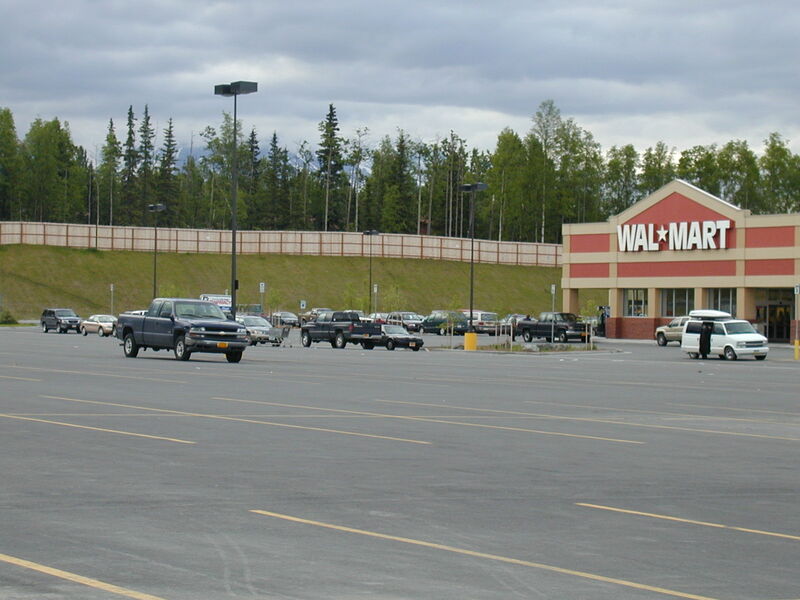 Wal-Mart had been trying to build on their site in Eagle River for three years, but had encountered a substantial opposition from the surrounding community. 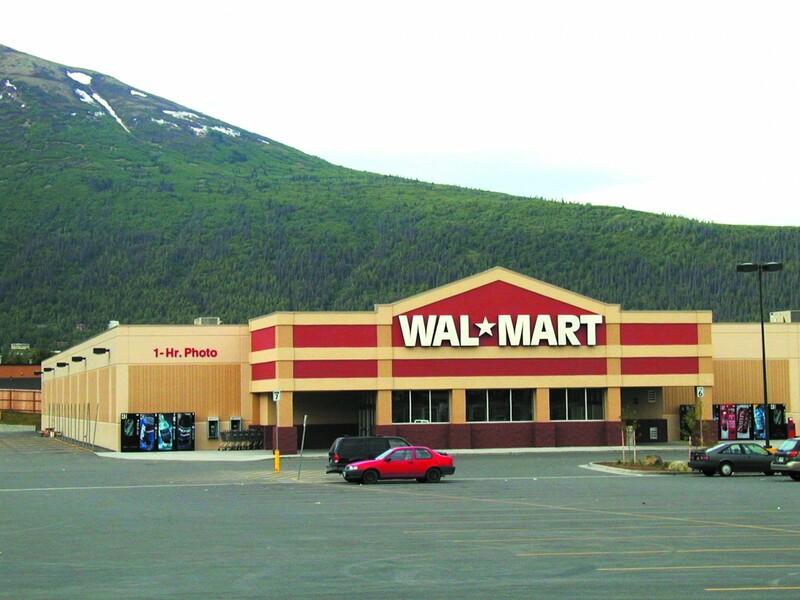 After winning the design-build competition, NCI stepped in as liaison between Wal-Mart and the Community Council to get the project accepted. 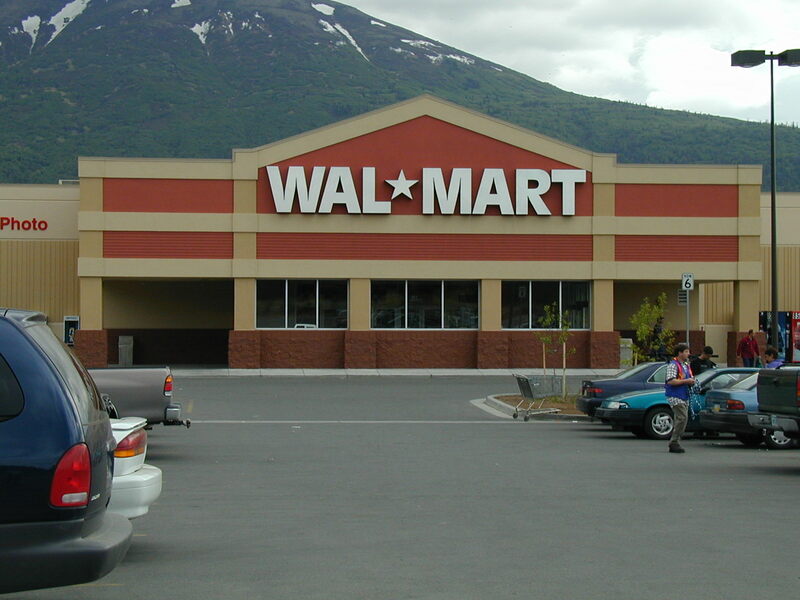 The result was a 103,000 sq. 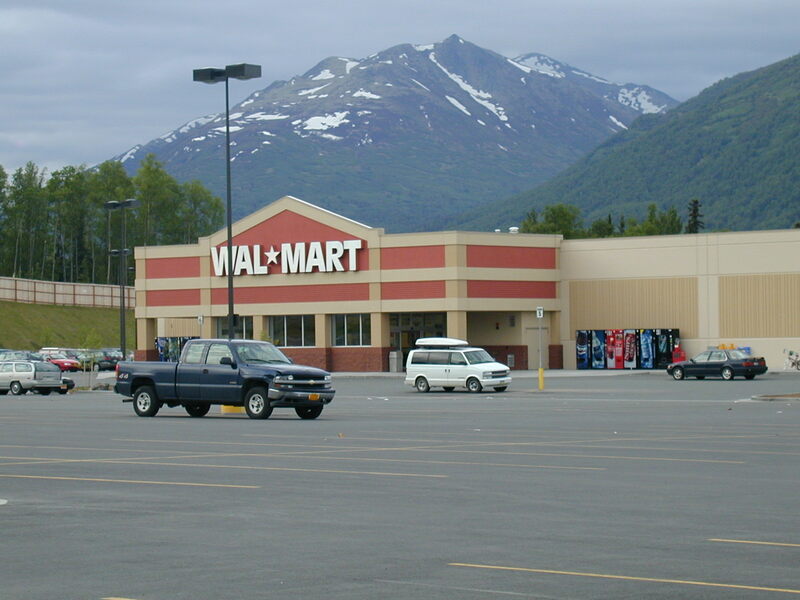 ft. concrete and steel retail structure that would satisfy Wal-Mart specifications, but with enough modification to blend in with the local community it serves.